Are you using Konica Minolta authorized toner? 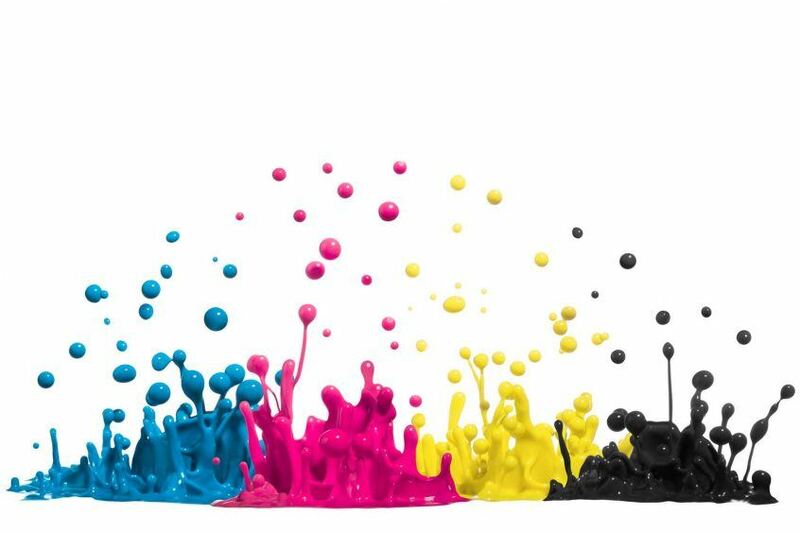 It is important to use Konica Minolta direct from factory toner that is compatible with your Konica Minolta device as the use of remanufactured or recycled toner can cause damage to your equipment and reduce your print quality. From time to time, you may be contacted by unlicensed toner resellers who sell recycled toner as ‘new’. These people may contact your office at any time, but particularly during busy periods (such as around holiday season), in the hope that you do not question their reputability. We recommend that you disregard contact from these parties as their products pose risk to your equipment. PrimeImage Technologies is an authorized seller of Konica Minolta toner and supplies. We only sell new, quality toner direct from factory. If you have a service contract with us, your toner replenishment is provided free under your agreement. To avoid confusion we recommend that you speak with your team to ensure they know that PrimeImage Technologies is your trusted toner supplier. If you would like to place a toner order, or should you have any questions regarding your service contract, order status, or other queries please call us on 604 299 1040.